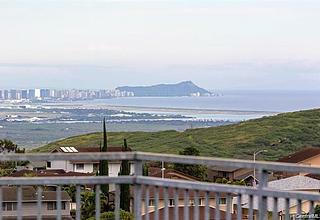 Makakilo offers breathtaking views and is considerably cooler than Ewa and Kapolei due to the tradewinds blowing over the mountain. 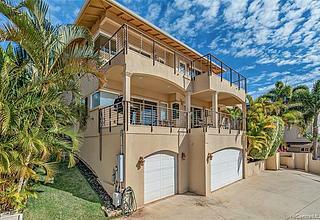 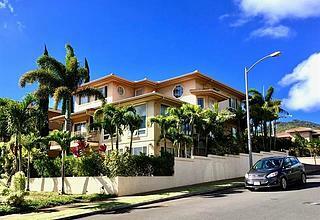 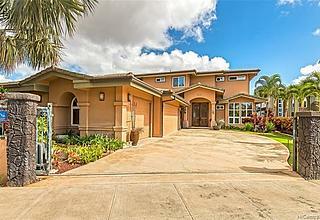 Properties in this neighborhood tend to have the highest price points in West Oahu. 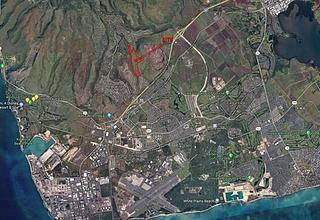 Be sure to explore Makakilo if you’ll be working in Oahu’s “Second City,” Kapolei.